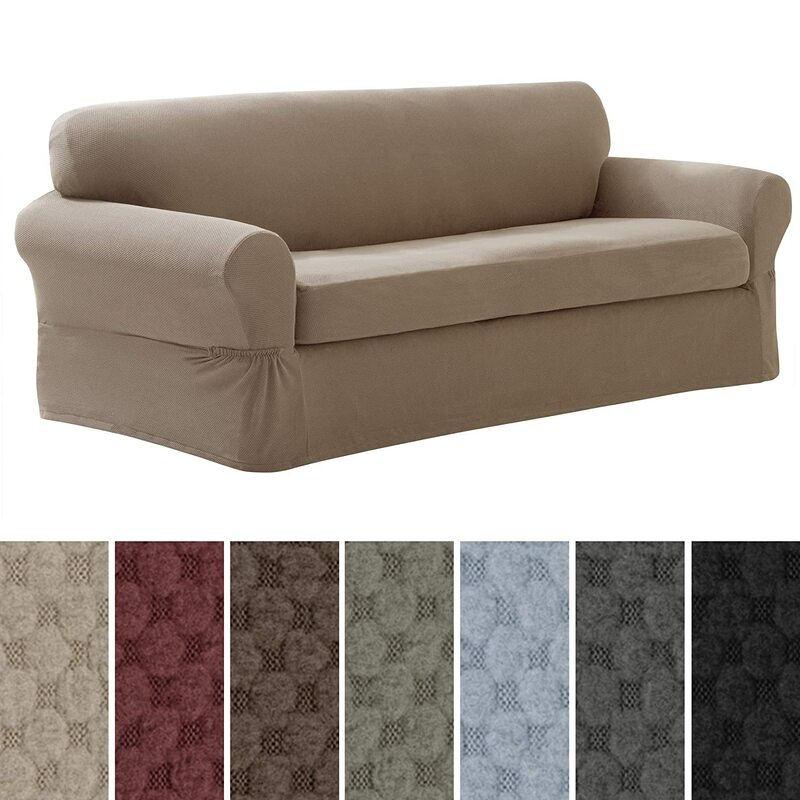 Its very important to buy a slip cover for your sofa.it helps you to keep it clean and stain free especially if you have pets or kids .it also plays an important role in changing the decor of your sofa thus your room . 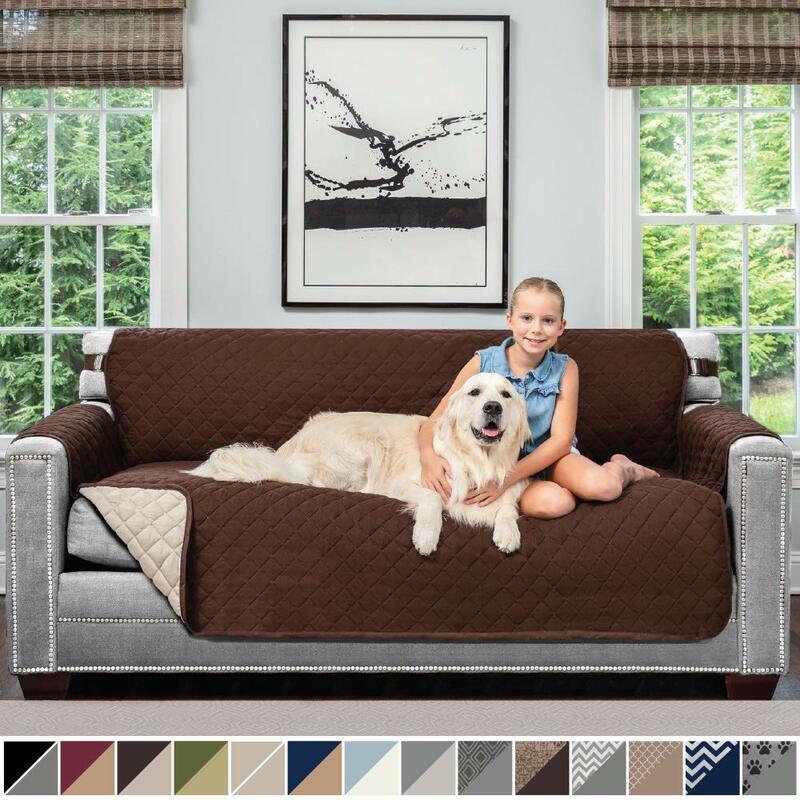 you can choose between a variety of patterns and colors to match your taste . 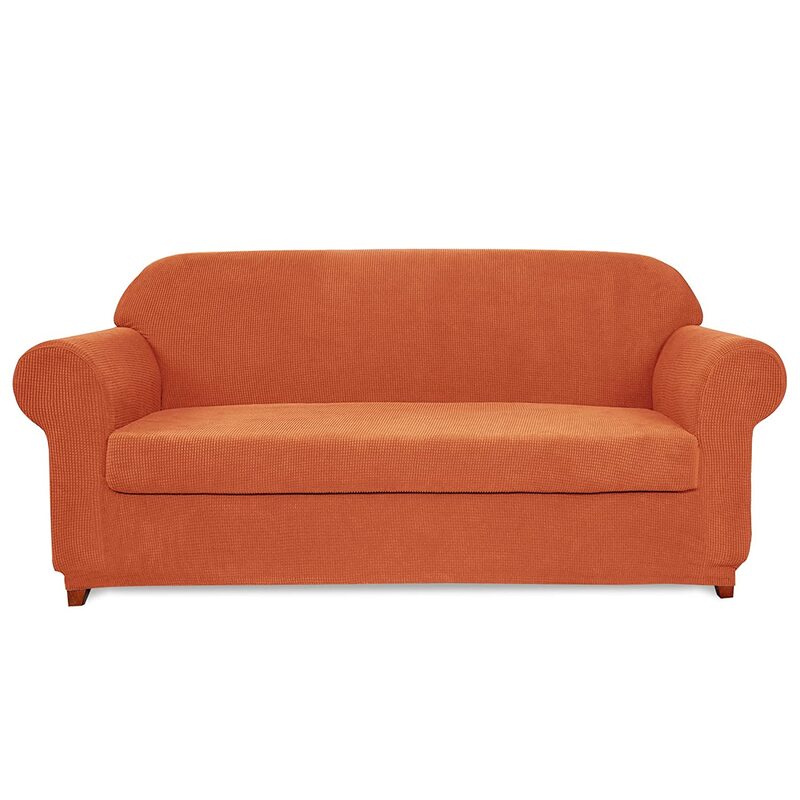 there is no need to throw the old sofa out and replace it with a new couch to match the new decor. 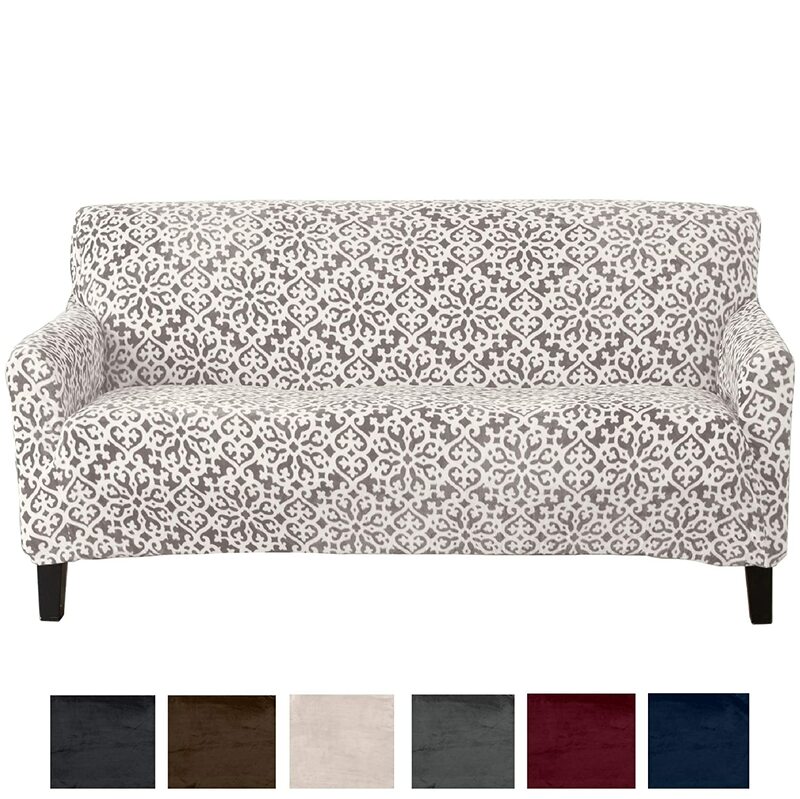 Instead, you can find a slipcover that will match up with the new theme. Cleaning your sofa slip cover isn’t at all difficult if you know what the requirements are for taking care of it. It will protect your sofa and keep it looking brand new for many years .most of the time you can use your washing machine to clean regular ones . other more expensive ones can be cleaned at the laundry . You may want to consider buying ones made of denim or cotton that can be easily thrown into the wash machine. You must never put a slipcover into a heated dryer. This can cause it to shrink, which would make it never fit into the sofa size again . 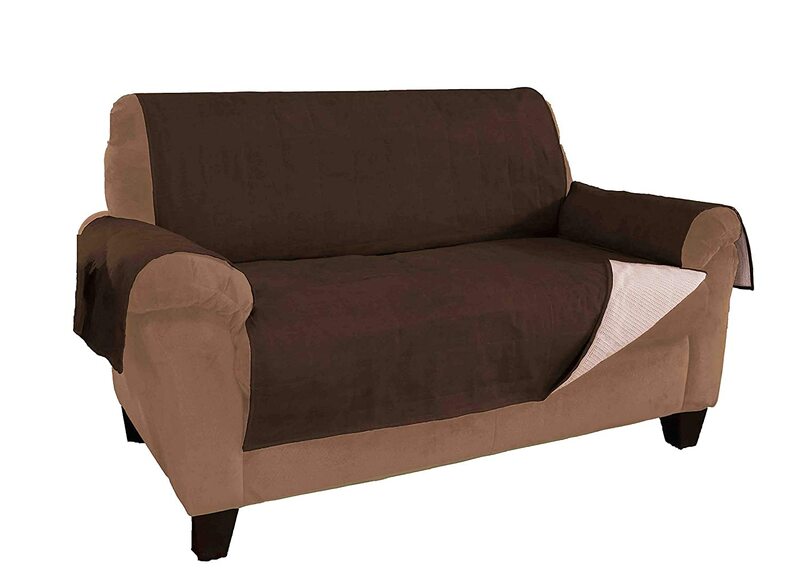 You should also consider the style of the slipcover itself .If your is more on the modern side you will find a number of retail outlets that will offer you a wide range of colors and textures to choose from. 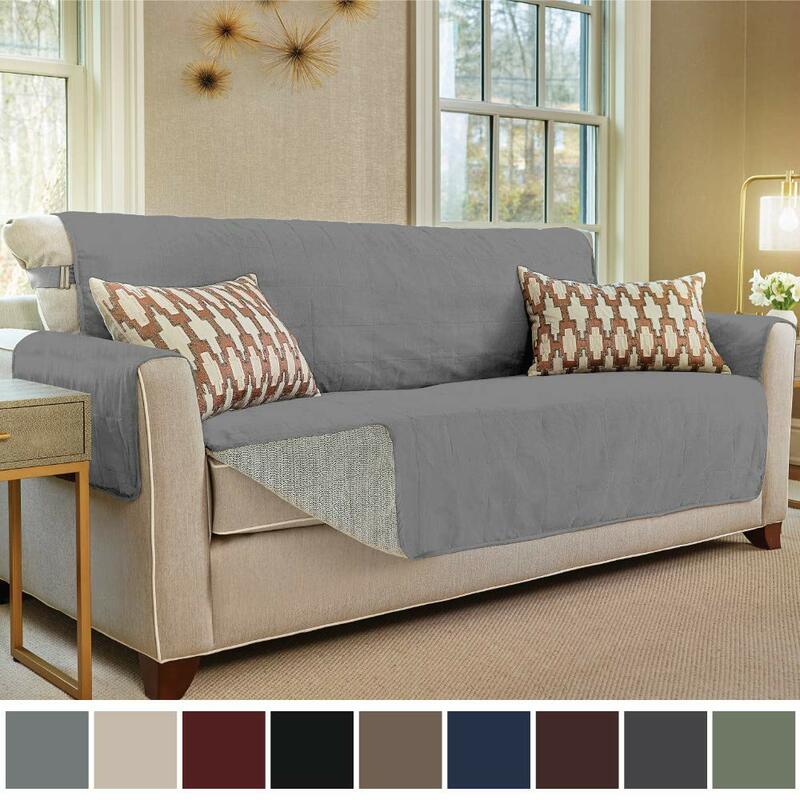 However, if you are looking for a slipcover to fit that Eighties style sofa with the sewn in flip cushions you might find less options while looking. 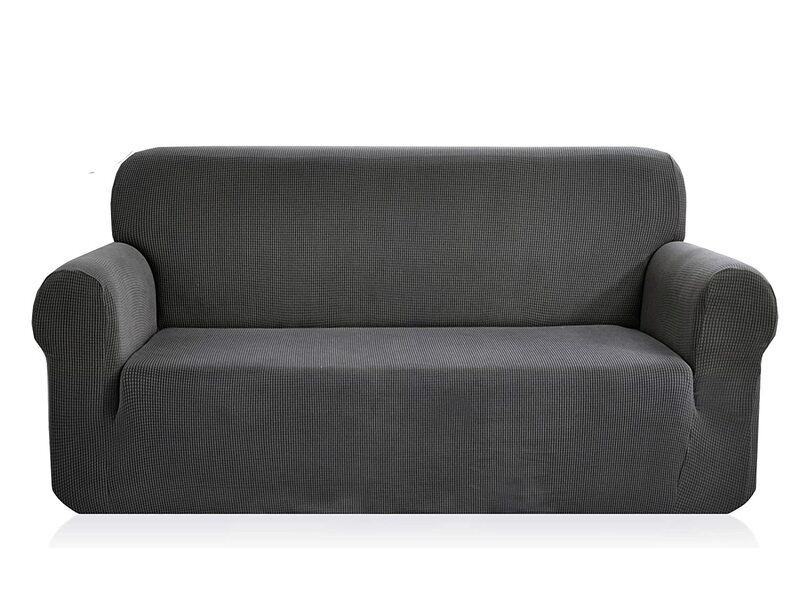 If you use the sofa more often , a heavy use , will want to focus on choosing heavy duty fabric, such as olefin fiber blends, or more conventional fabrics such as denim. These will be easy to clean, hold their color, and maintain their shape under a great deal of wear and tear. 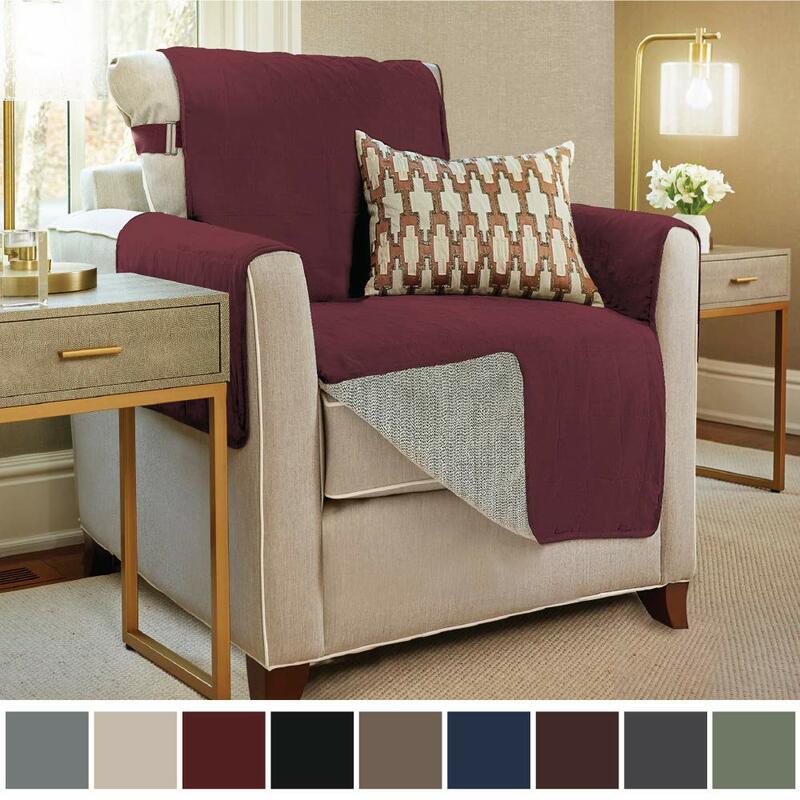 If you have a lot of visitors and you would like to change the décor and the colors of your room for different occasions and seasons , then you can choose to buy different sets of slipcovers to give that diversity in color and style in your room .This will give you different looks to enjoy throughout the year, and help to keep your home feeling fresh and inviting.